Yesterday evening I attended the annual dinner of the Guildford–Freiburg Twinning Association. Naturally, the talk came round to the burning question of the year: to stay in, or to leave the EU. I don’t usually comment publicly on political affairs but this issue is so close to my heart that I feel I have to break my silence. They were a diverse but educated group at our table (four lawyers, two teachers and a health worker). Economics did not figure large in the discussion. I was pleased about this. I have always felt that any discussion on the economic outcome of “in” or “out” is futile as everything is guesswork and nobody knows what will happen in either event; both sides twist any spurious available “evidence” to suit their purposes. However, there are far more important considerations than whether we, as individuals or a country, will be “better off” or “worse off” depending upon the result of the referendum. Yes, honestly, there are more important considerations. The health worker at our table was at pains to point out that many of the nurses at his hospital are mainland Europeans from the EU. He could not speak highly enough about the quality of the care they provide and about the way that they have integrated into the UK system. He went on to say that without them many hospitals would have to close down. This is of course true in all aspects of society. Go to any restaurant or hotel in London and elsewhere and you will be served by charming, well-trained and well-mannered Poles, Spaniards, Italians and so on. And the reverse is also true. Our citizens can enjoy the right to live and work in any EU country and we can all enjoy the advantages of the European National Health Service, pain-free borders and so on. But for me there is one argument for staying in the EU that overrides every other consideration. The founding ideal of the EU was to end the threat of conflict on European soil. It has worked since its small beginnings in 1950 till now. Had there been a European Union in the 1930s, would Hitler have been able to carry out his invasions of Poland and Czechoslovakia? Would Hitler have achieved power in the first place if a United Europe had worked together rather than regarding Germany as a pariah to be punished after the First World War? Could the destruction of European Jewry and others have been prevented had there been a European Convention on Human Rights? Of course, what happened may have happened anyway, but there is a chance that a united Europe could have prevented it. And if EU presents even the remotest possibility of curbing the ambitions of crazed dictators, I for one would certainly not want to slam the door in its face. Let’s look at it another way. 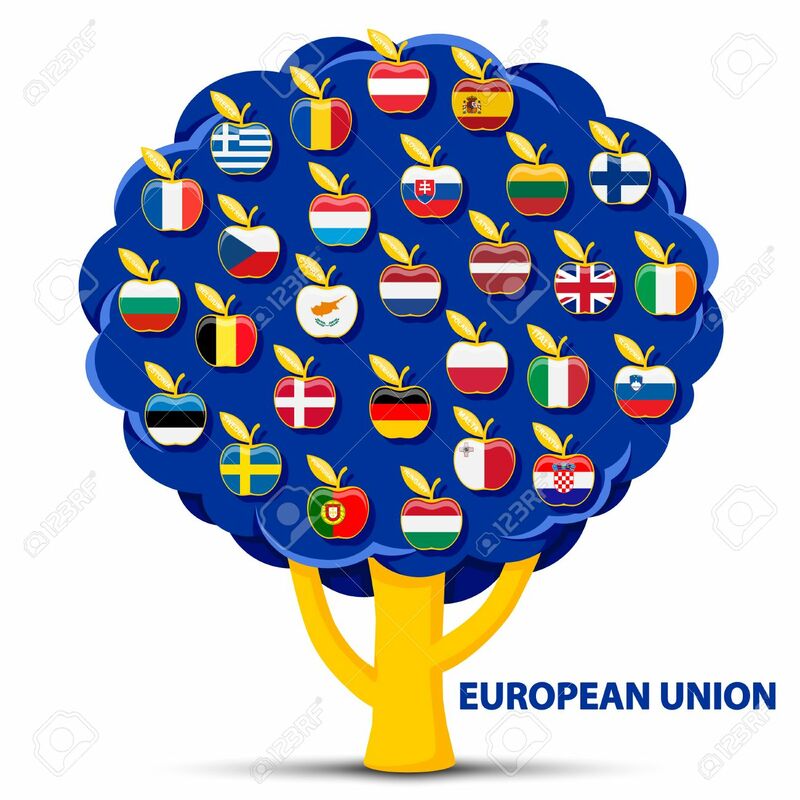 Those of you who want to leave the European Union, do you really want our little country out on a limb next to a massive United European neighbour over which you have no control? You might say, we have little control as it is, but at least we have a voice. For better or for worse I would rather be part of this large group than a little speck on its doorstep. You may brush aside the possibility of another European war or genocide but every generation has thought that “civilisation” has progressed beyond this prospect. It is a short-term view. Things change overnight. It is in our interest to be in a position to exert even limited influence over developments in Europe rather than to watch impotently from the sidelines. The only road to lasting peace is for countries to unite rather than to divide themselves into ever smaller factions. I am proud to be British, but I am also proud to be European. Let us please stay a part of the EU, rather than apart from the EU. Couldn't agree more - you have put the case for staying in the EU very succinctly and credible too.